Part of the MODA Guernsey Collection - 18645 18. Brenda Riddle Designs Floral Gingham Light Blue - Sky. 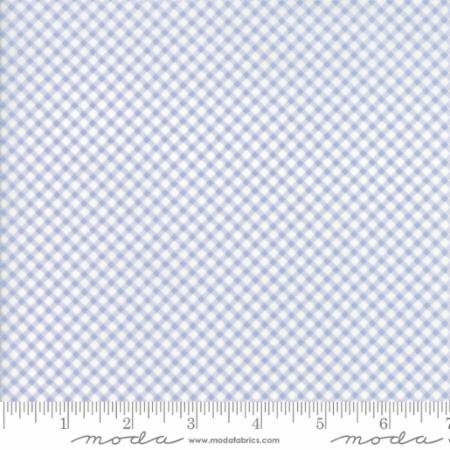 Light blue and white gingham fabric. 100% Cotton; Machine Washable.